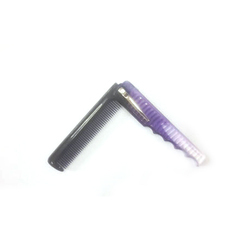 Our range of products include pearl color hair combs, invory color hair combs, sw color hair combs, metal clip folding hair comb, lovely hair comb and ivory color hair combs. 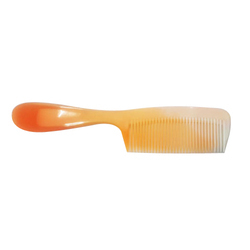 We are manufacturers of pearl color hair combs of all shapes and sizes. 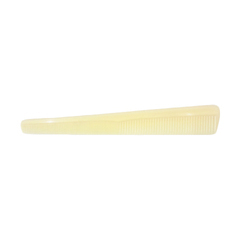 We are manufacturers of ivory color hair combs of all shapes and sizes. 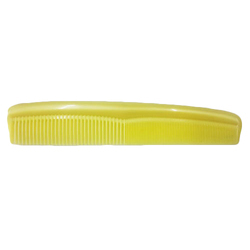 We are manufacturers of sw color hair combs of all shapes and sizes. 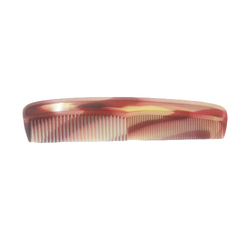 Pearl Color hair combs available in pack of 12.